Our band members have jumped back into rehearsals to bring the Columbia area not one but two concerts back-to-back weekends this February! 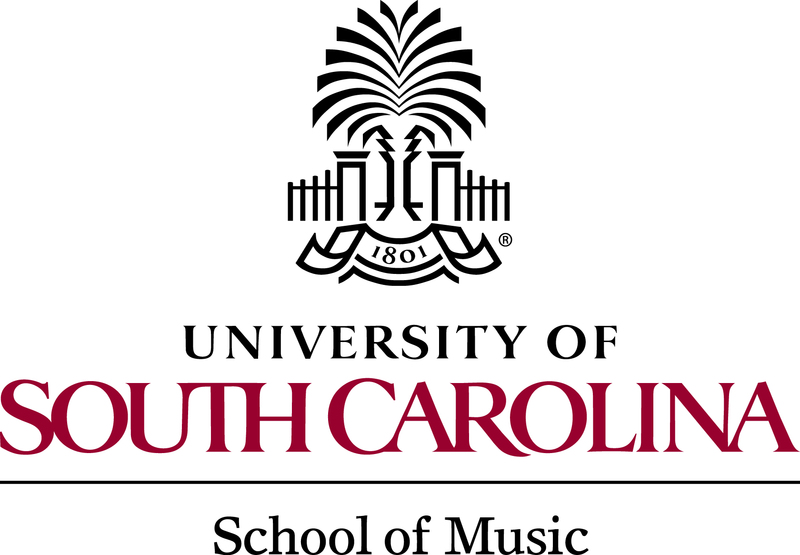 For our first concert this month, we are pleased and honored to have been invited to perform the finale concert at the South Carolina Music Educators Association’s conference held annually at the Columbia Metropolitan Convention Center. The performance will begin at 2:00 PM on Saturday, February 4, 2017 at the USC Alumni Center. This performance is free and open to the public. Can’t make it that Saturday? Not to worry! We will perform the same works again the next Saturday, February 11, 2017 at 7:30 PM as part of the USC Band Clinic. This performance brings us back to our “home venue” at the Koger Center for the Arts. This concert is also free and open to the public. The performance is general admission, so plan to arrive early for prime seating! Both of these performances will feature only four pieces of music, but quality in this case far surpasses quantity! The PCB will open with Overture to “Candide” by Leonard Bernstein (trans. Grundman), followed by our encore performance of Vaclav Nelhybel’s Trittico. Next up are the six musical portraits that make up Percy Aldridge Grainger’s Lincolnshire Posy. We will close the concert with none other than Russian Christmas Music by Alfred Reed.